Every year, thousands of students participate in the Unified Tertiary Matriculation Examination (UTME) to gain admission into Nigerian Universities, Polytechnics and Colleges of Education. 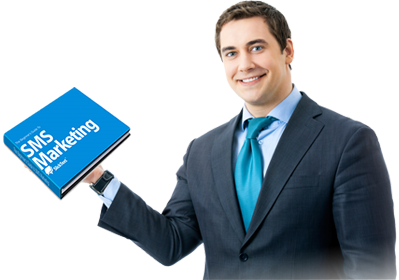 Going with the population of students taking part in this examination yearly it is quite difficult and challenging for both the examination body and the students. Despite the efforts by the examination body to better conduct the exam there is however reoccurring problems example insufficient materials that will later lead to missing results and scripts. Now the good news is JAMB has announced that candidates seating for UTME 2013 /2014 will have 3 testing options. 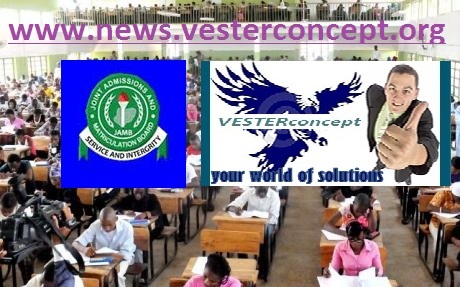 Registrar of the Joint Admissions and Matriculation Board (JAMB), Prof. Dibu Ojerinde announced on the 3rd October 2012, that three(3) options would be introduced for the 2013/2014 JAMB/UTME. The final option is Paper and Pencil Testing (PPT), where the good old pencil and paper will be used. UTME candidates are expected to choose one of the options. According to the registrar, the introduction of CBT will improve the marking system and effectively produce the raw scores of each candidate after the exam, the same day. He also noted that this method will reduce the issues of exam malpractice and by 2015 only computer based testing will be available to UTME candidates. 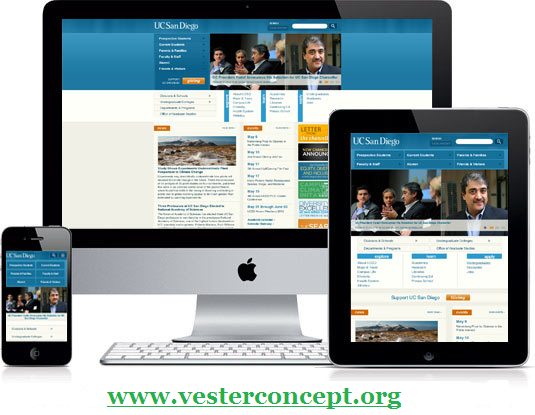 VESTERconcept will soon come up with better advice for students on this especially in making the right choice of the exam option to go for. Knowing that because JAMB is just starting off these new systems there is a possibility it will not go down well with some students and the systems will not be faultless. This is your world of solutions.